Heralding the arrival of spring, the Cameo Quince puts on a spectacular early through mid-spring display of abundant and beautiful double blossoms with peachy orange-pink petals. Get all the details below! 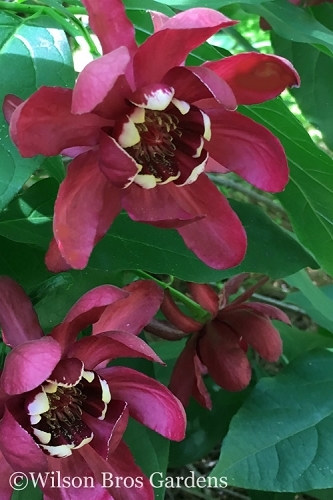 Note: For our customers who live and garden north of USDA Plant Hardiness Zone 5a, where this Quince variety is not winter hardy outdoors, you can enjoy growing it in containers that can be moved indoors during winter and placed back outside when temperatures warm up in spring. 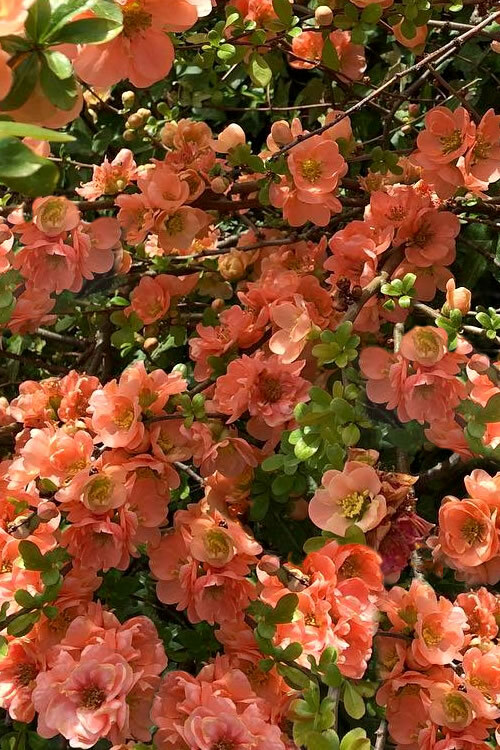 Heralding the arrival of spring, the Cameo Quince puts on a spectacular early through mid-spring display of abundant and beautiful double blossoms with peachy orange-pink petals. 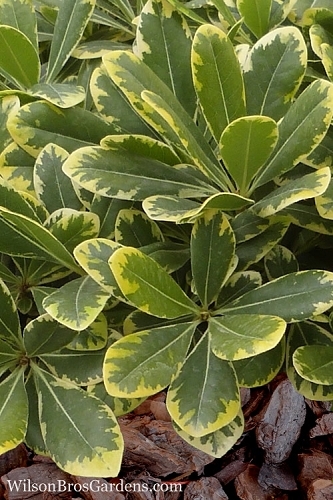 Its 3.5" oblong dark green and glossy leaves unfold after the flowers and then small, fragrant yellow to green fruits (2" diameter) appear in late spring and summer ripening in fall. The fruits are edible however, beware as they are quite bitter when eating directly from the bush. The fruits are best used for jellies and preserves. Cut branches of Cameo Quince are excellent for indoor flower arrangements. 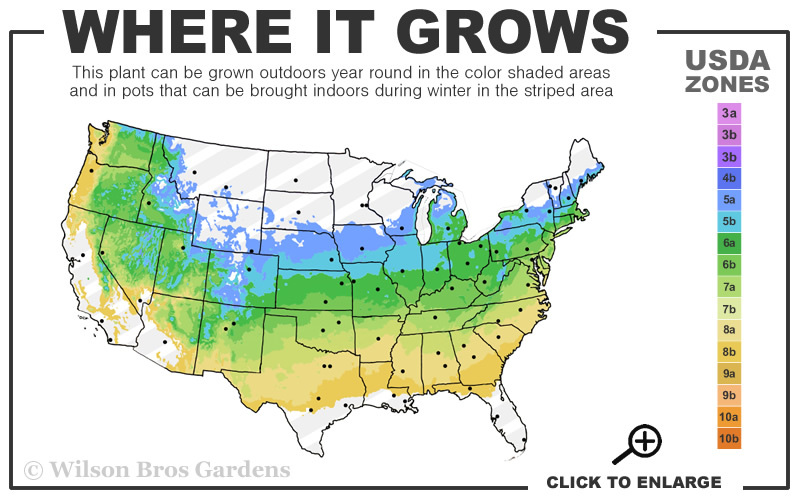 When buds have formed on branches in late winter, just cut a branch and bring it indoors to force buds to open. Growing 3 to 4 feet tall and 4 to 5 feet wide, the Cameo Flowering Quince is an ideal choice as a specimen or in groupings for eye-popping color in flowering shrub borders. 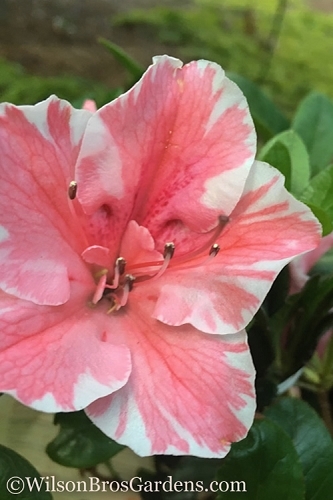 Excellent companions are other early spring bloomers such as Forysthia, Tulip Tree Magnolias (tulip trees), Camellia Japonica, and Reeves Spirea. 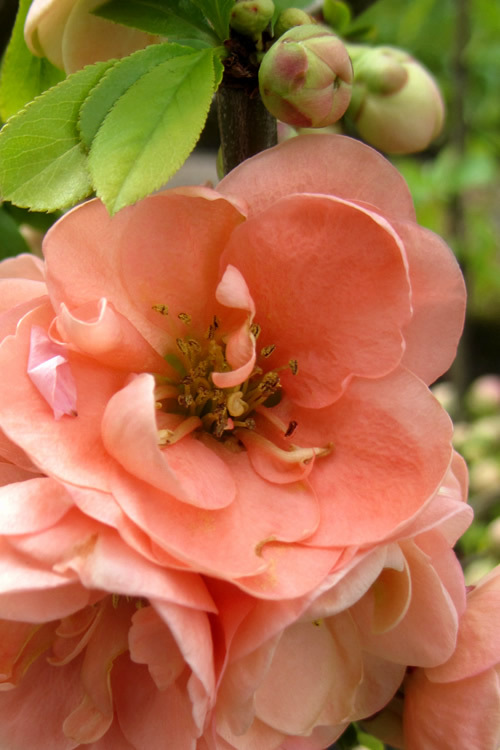 Quince are exceptionally easy to grow in most any moist but well-drained to somewhat dry soil, preferring a loamy soil. 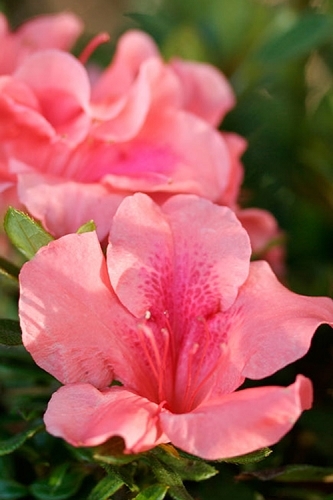 Flower production is best in full to mostly sun, however plants will tolerate part shade. 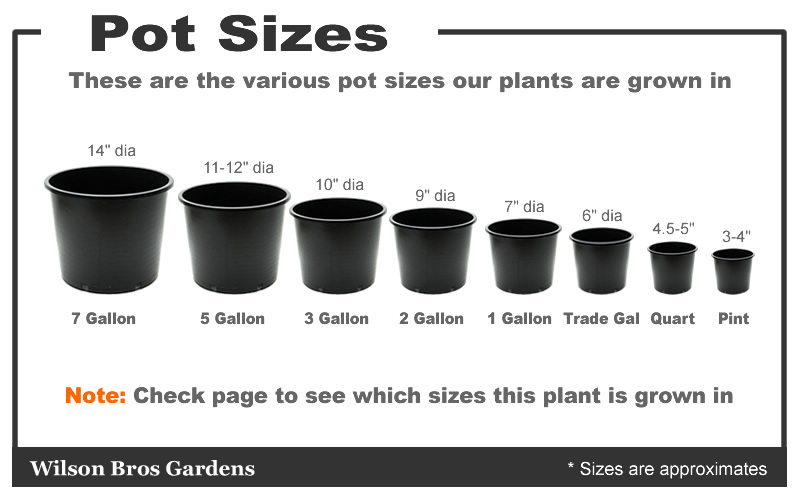 We suggest at least 5 hours of direct sunlight for best flowering. Plants are very drought tolerant when established. 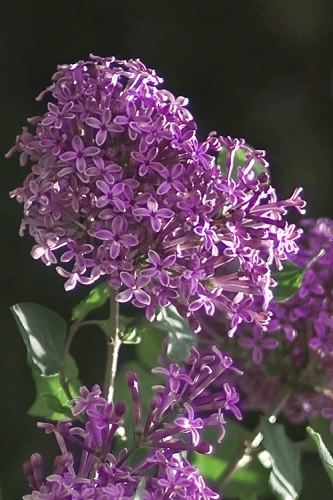 The flowers are born on old growth (last years branches) so wait to prune until after flowering. 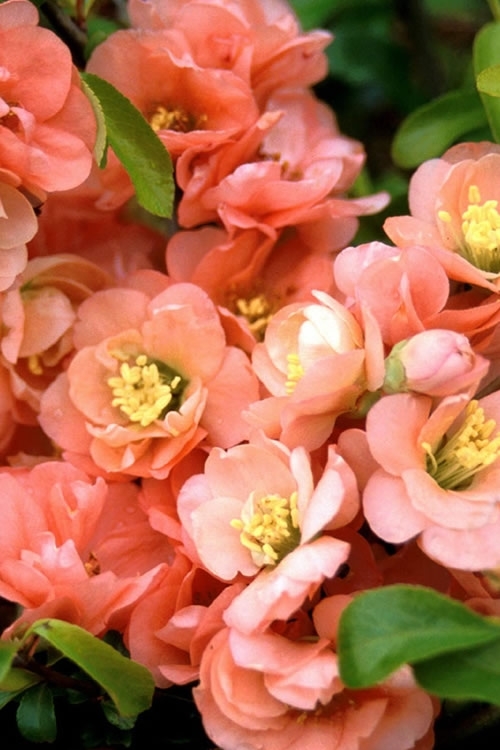 Click on the link below to find helpful advice from our experts on how to plant, fertilize, prune and water Quince.